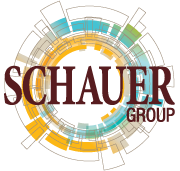 Todd joined Schauer Group in 1997 and was instrumental in the development of Schauer Group’s quality processes, continuing education requirements, and paperless work environment. With his experience in operations and quality management, Todd developed an expertise in commercial insurance. 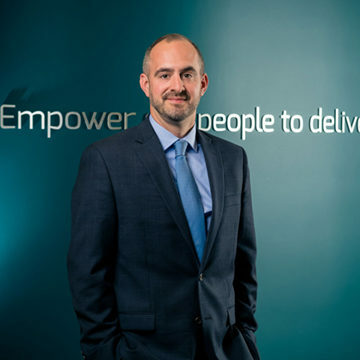 Todd earned his designation as a Chartered Property and Casualty Underwriter in 2009. He is currently involved in the Atwood Area Fall Festival and WGC Bridgestone Invitational. He is married to his wife, Tricia.